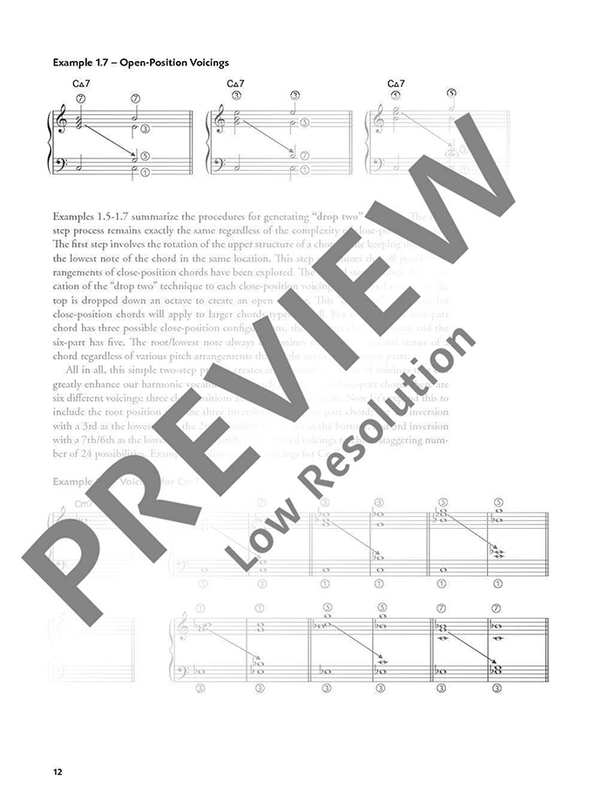 Jazz Voicings: The Complete Linear Approach is designed for jazz pianists seeking to broaden their knowledge of jazz harmony and to cultivate practical skills for mastering the harmonic progressions found in standard tunes and jazz instrumentals. 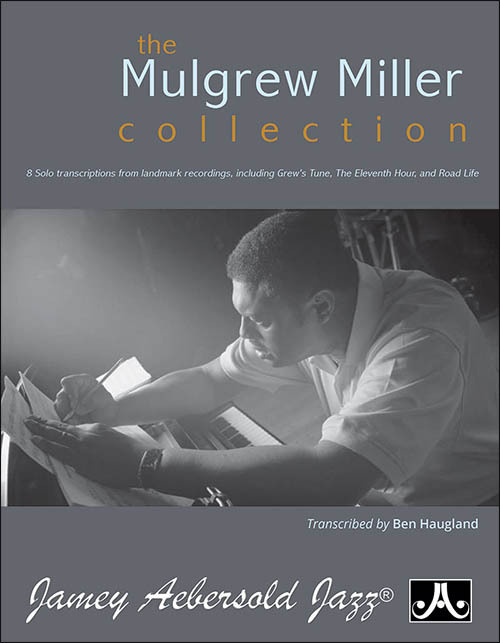 Created for amateur or professional jazz pianists, this path takes you step-by-step through all essential aspects of the linear approach. 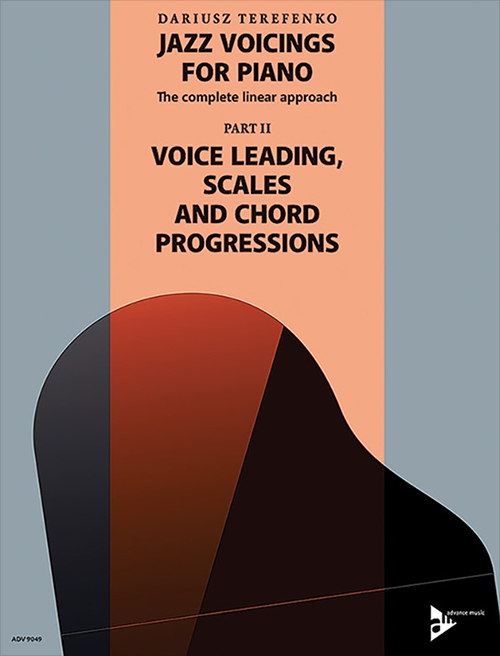 Part II: Voice Leading, Scales, and Chord Progressions approaches jazz harmony from a linear rather than a vertical perspective. 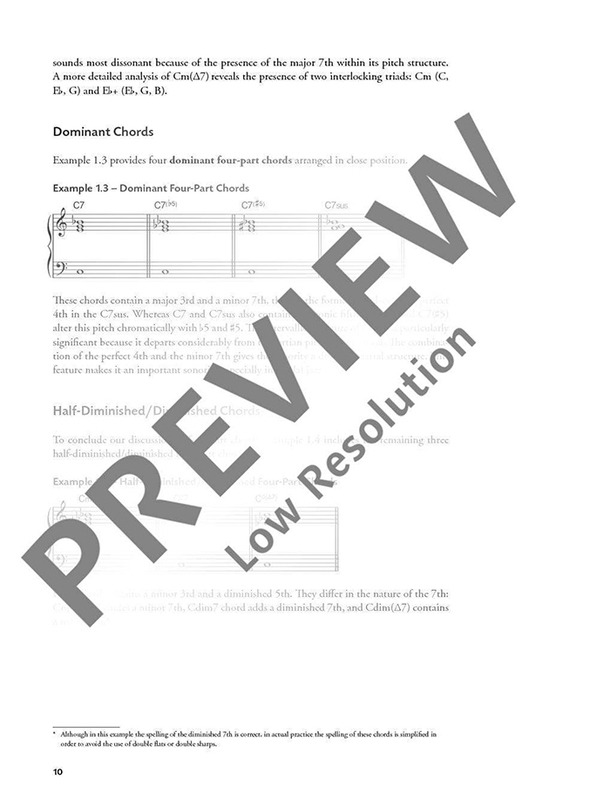 Instead of treating harmony simply as successions of individual chords, chords (harmony) are treated as layered lines that interact with one another in a complementary fashion following the rules of voice leading and counterpoint. 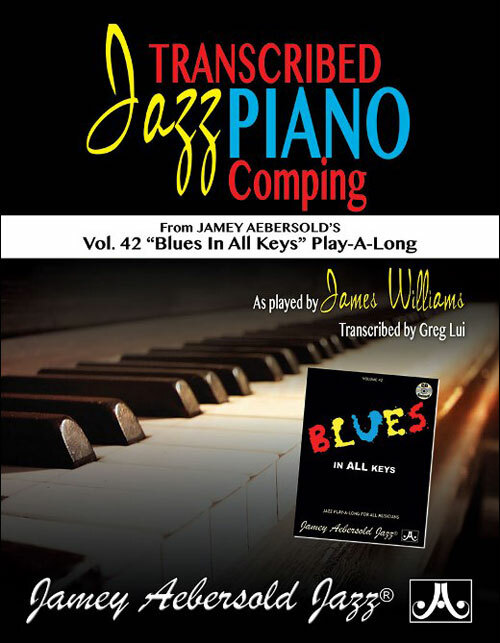 With this knowledge, the jazz pianist is in a much better position to find unconventional harmonic substitutions, create interesting chord voicings, and realize even the most intricate chord progressions found in standard tunes and jazz instrumentals in an effortless and creative way. 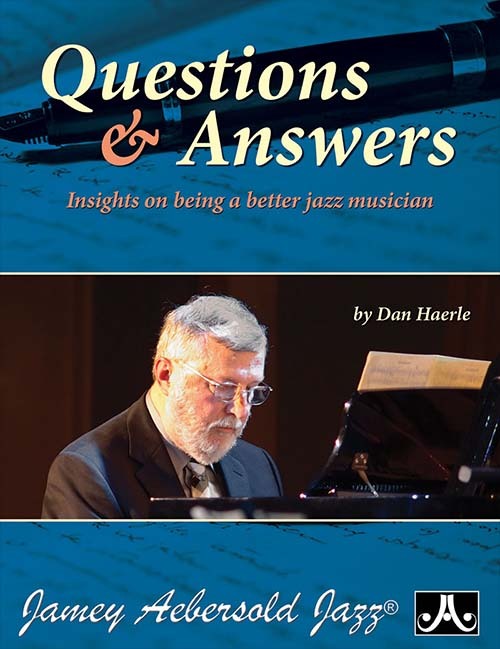 The chapters are: "The Jazz Rule of the Octave," "Harmonic Toolbox," "Harmonic Grids," "The Blues," and concludes with "Jazz Progressions You Should Know." 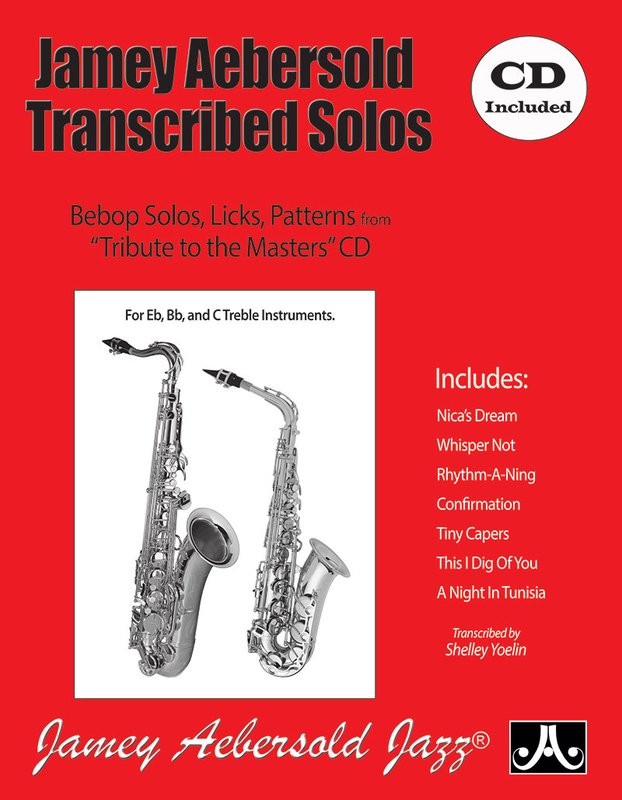 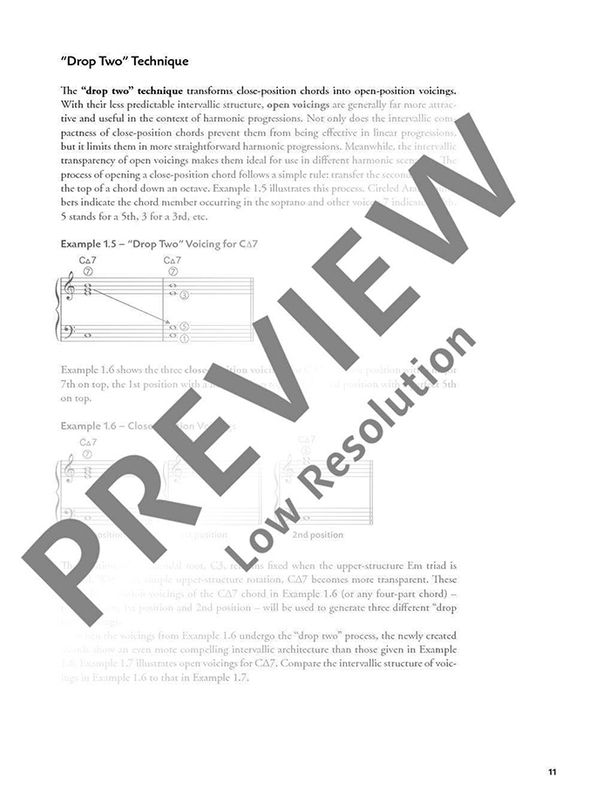 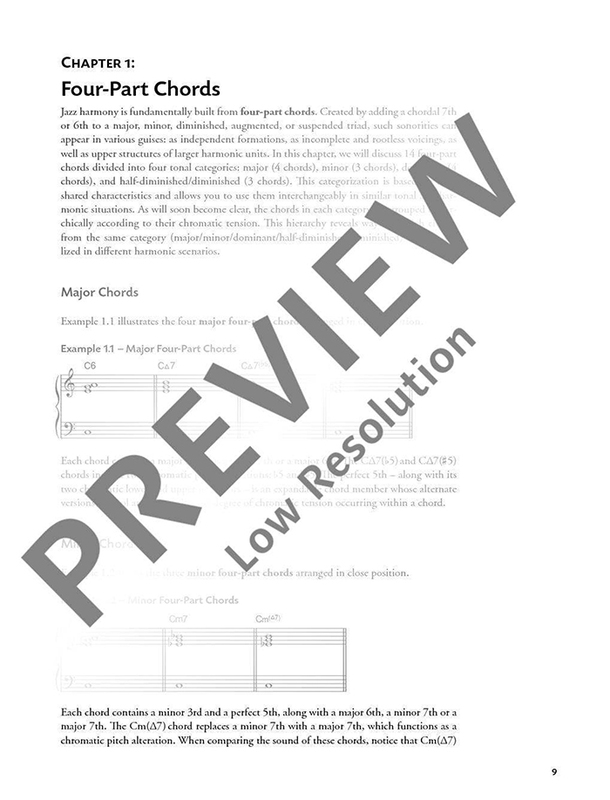 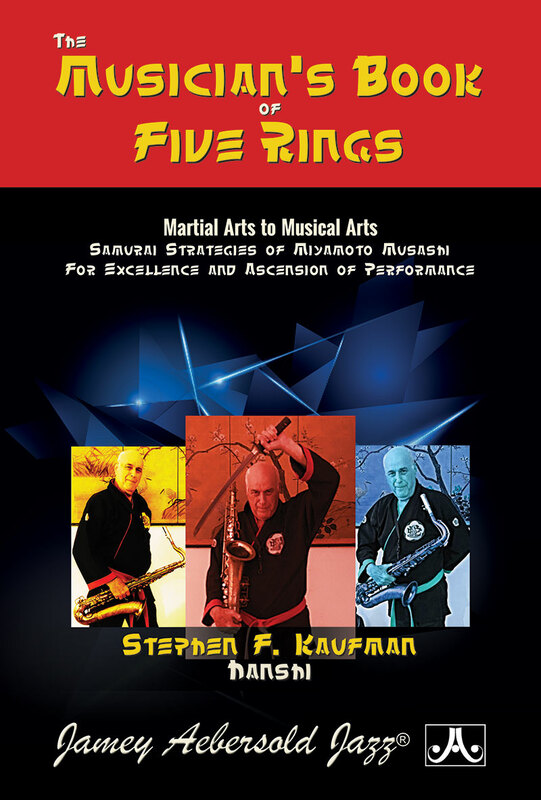 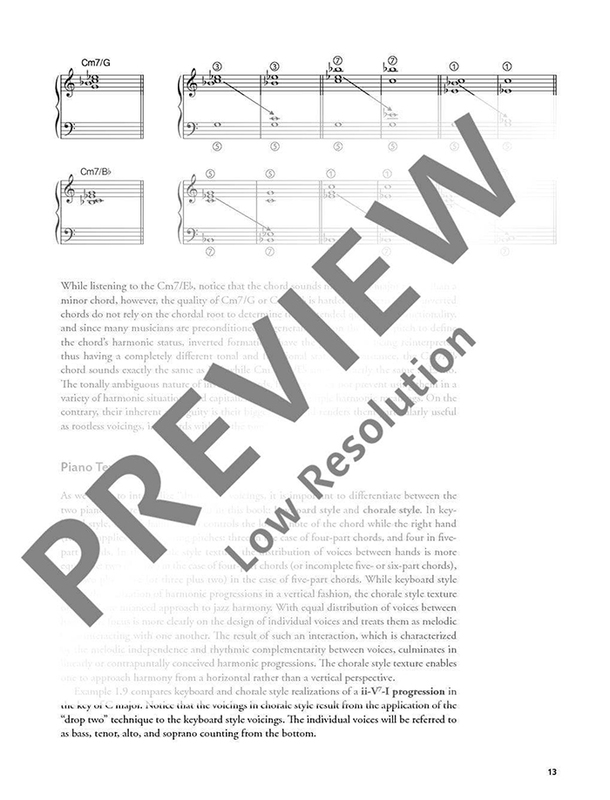 Each chapter includes an Exercise Section which contains carefully-designed harmonic drills that utilize and complement the content of each chapter in unique and interesting ways.